Using a rolling pin, flatten bread squares to 1/4-inch thickness. 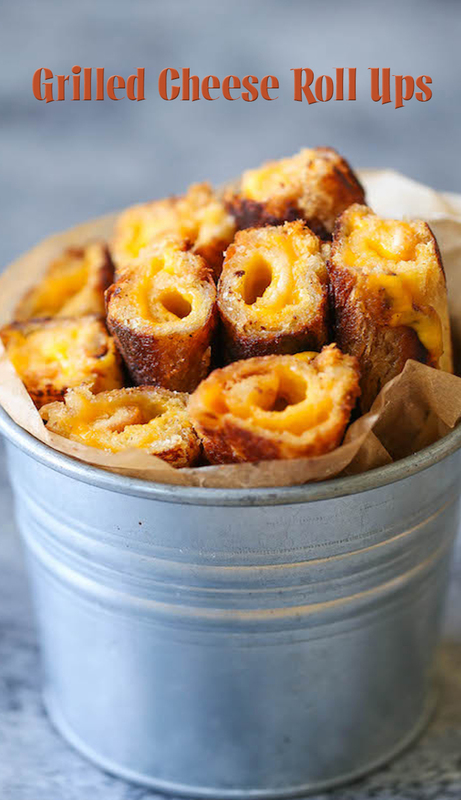 Place cheese slice on top of each slice of bread, rolling up tightly. Melt 2 tablespoons butter in a large skillet over medium high heat. Working in batches, add roll ups to the skillet, cooking until all sides are golden brown and the cheese has melted, about 3-4 minutes, adding more butter as needed.